The first month of the new year is over and February has tiptoed onto our path. 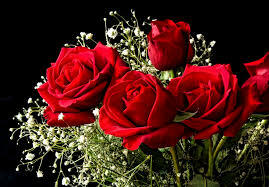 February is famously known for being the month of love. For that very reason, many consumers focus their attention on items that may correspond with that emotion. As a convenience store, sweets like chocolate and other forms of candy are always readily available for your customers. However, for the month of February, the Product Spotlight goes to flowers. Flowers are especially popular during this time of year. 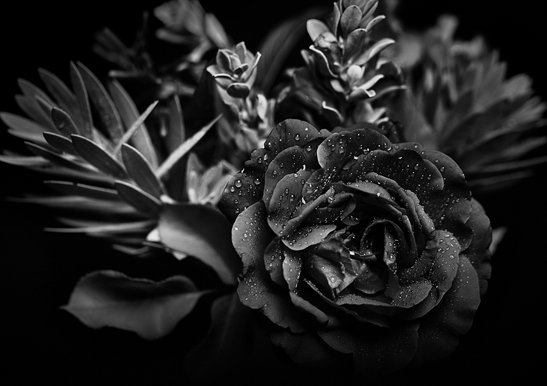 Yes, the most common purchase, of flowers, may be because of Valentine’s Day, however there are many reasons consumers are seeking out the most popular flowers. Customers often buy flowers for gifts, decorations, and even building their own gardens. In no particular order, these are the top 5 flowers that should be sold at your establishment for the month of February. Roses are very classical. They are the national flower for many states within the United States. For romance, they are a fundamental choice. 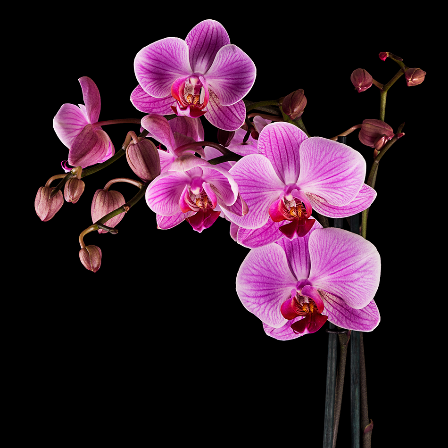 Orchids can vary greatly. There are more than a thousand species of this kind of flower. Each being beautiful in its own way. 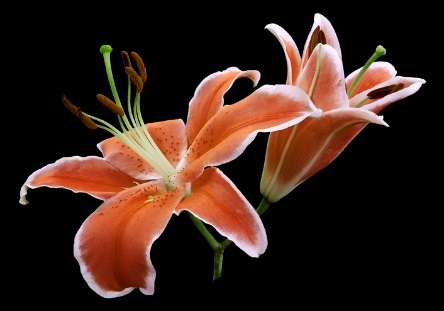 Lilies are known for lasting a very long time. They are usually purchased before blossoming, allowing the buyer to see the magic happen. 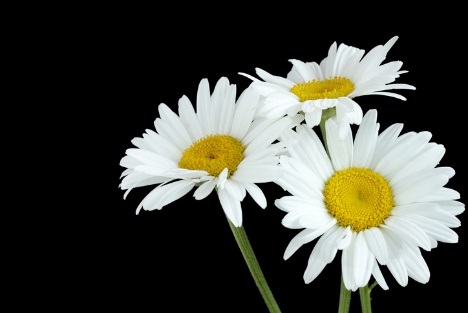 Daises are hard to miss. Not only are they popular among florists but are popular among any consumer making a statement. 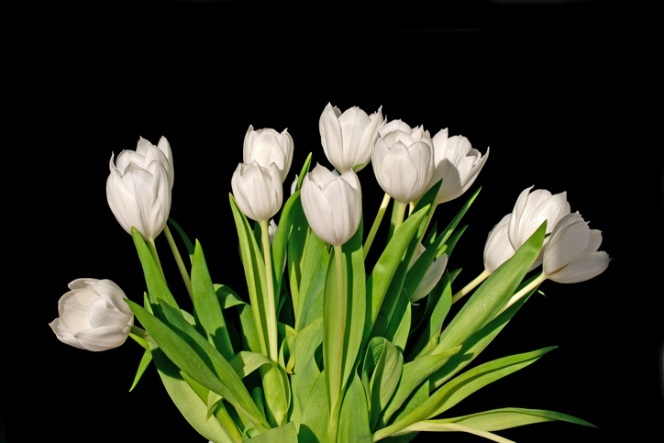 The last bestseller, a convenience store should definitely carry are tulips. Like the others, they stop shoppers and hold all the attention. If your store is able to carry all these flowers, you will absolutely be taking full advantage of the Product Spotlight of the month. These flowers are the most popular among all others and will be sure to be top sellers in no time! Would you like to help the environment? Click here to learn how your store can make a difference.